Get Around Austin, we take care of every detail. Traveling around Austin can be fierce, but never fear. Around Austin provides transportation facilitation services for corporations, conventions, associations, weddings and community groups. We specialize in the management and coordination of transportation, and we don’t stop there. Around Austin has established relationships with Austin’s most reliable equipment vendors to ensure our guests ride in style and comfort. When you’re producing an event, you know that successful transportation requires more than moving people from one location to another. 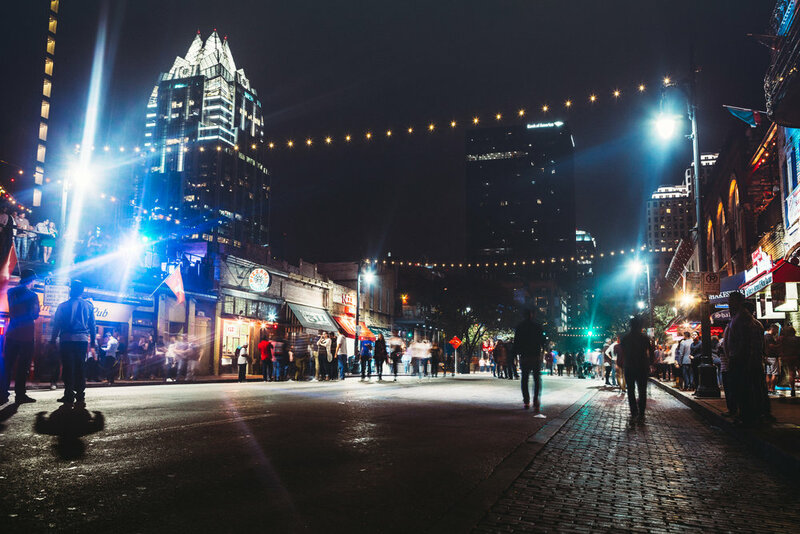 It’s not just about avoiding Austin traffic—it’s about making sure all drivers have an itinerary that includes turn-by-turn instructions as well as other vital information specific to your event. It’s about having an onsite coordinator to troubleshoot issues before they become problems. 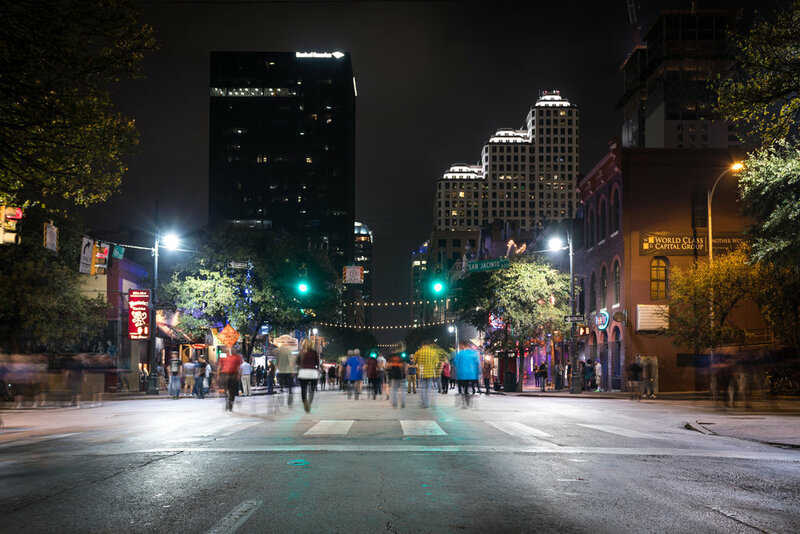 Around Austin serves as your team on the scene, handling planning and logistical details so you can focus on your event. Whether you’re planning a convention, wedding, festival, bar mitzvah, bat mitzvah, tour, meeting, conference or team offsite, our seasoned staff and on-site coordinators know the questions to ask and the considerations to include so that your event goes off without a hitch.